If you haven't been eating tacos on Tuesdays, then you've been doing things wrong. One of the biggest up-and-coming social media trends is the "Taco Tuesday" obsession, brought to us by our favorite Instagram foodies. 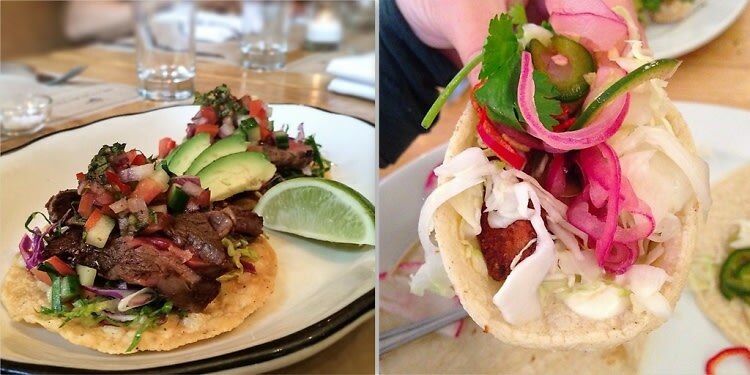 Whether you're interested in joining the Taco Tuesday following, or are just in the mood for some really great Mexican, click through to learn about where you can find some of NYC's best tacos.